Jerry Calloway, standing in back of the Mount Zion Usher Board. 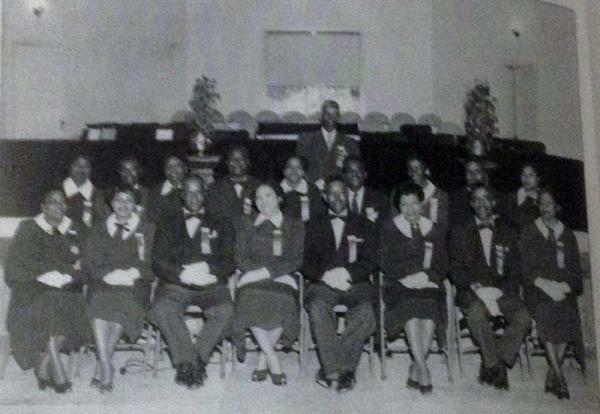 Jerry Calloway helped start Mount Zion Missionary Baptist Church, Amarillo's first black church. He mentored youth in the community and was known for protecting African-American women against harassment by white men, according to the Amarillo Globe-News. For this, he was known as the bravest man in Amarillo.